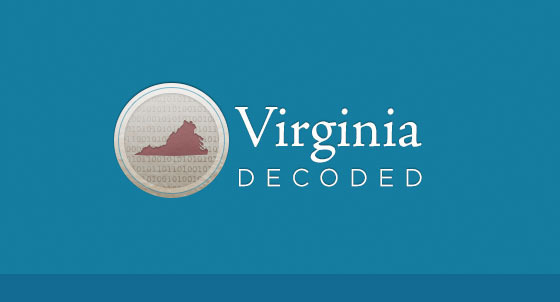 The State Decoded is a project of The Miller Center at the University of Virginia, run by Waldo Jaquith and funded by the Knight Foundation. Meticulous provided the brand, user interface, and user experience design for this project. The site was prototyped using Virginia.